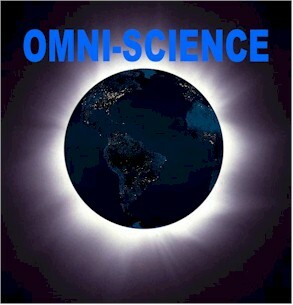 Omni-science is the philosophical basis of HOPE-GEO's real-world action. 1. To Conceive the "Inconceivable"